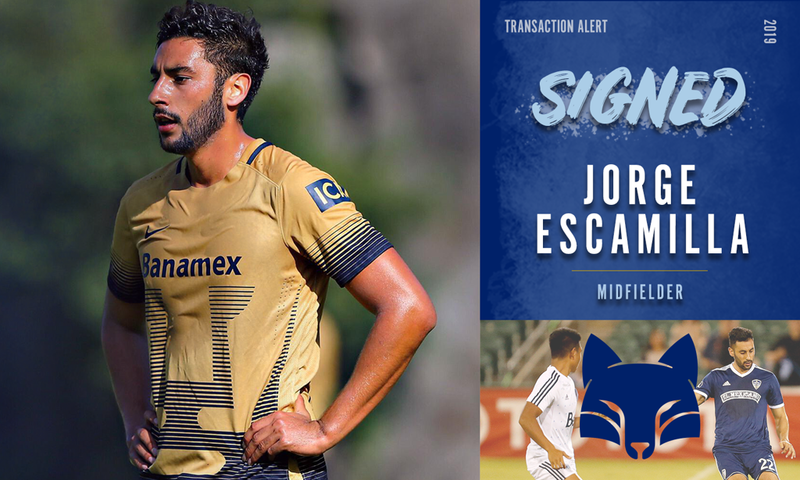 FRESNO, Calif. – Fresno Football Club announced today that it has signed former Pumas midfielder Jorge Escamilla for the 2019 USL Championship season, pending league and federation approval. Per club policy, details of the agreement are not released. Born in Mexico City, Escamilla entered the Pumas UNAM Academy at age 14 and rose through their ranks to make his first-team debut in the 2015 Copa MX tournament. 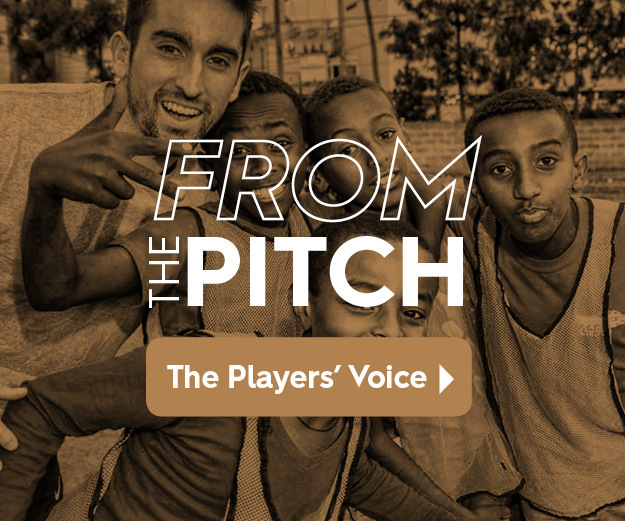 The following year, he made first-team appearances in the CONCACAF Champions League and Copa Libertadores tournaments, before leaving to join Venados FC of Mexico’s second division. During his time with Pumas, Escamilla was chosen to the Under 18, U-20 and U-21 Mexican National Teams. He also is the younger brother of Pumas' starting midfielder Kevin Escamilla. Escamilla joined the Zorros as a trialist near the end of the 2018 season and impressed head coach Adam Smith and general manager Frank Yallop enough to earn a first-team contract. He appeared in two exhibitions for Fresno FC, debuting on September 5th against the Vancouver Whitecaps Reserves with one goal and one assist as a substitute. He also appeared in the November 14th friendly against Mexico’s Club Leon, taking the field as a second-half substitute. "For me, it’s a pleasure and I’m proud of being part of this franchise," Escamilla said. "I’m very happy to come to this great city and hope to bring a lot of joy to these amazing fans. I have no doubt that we will achieve great things. I will leave it all on the pitch."